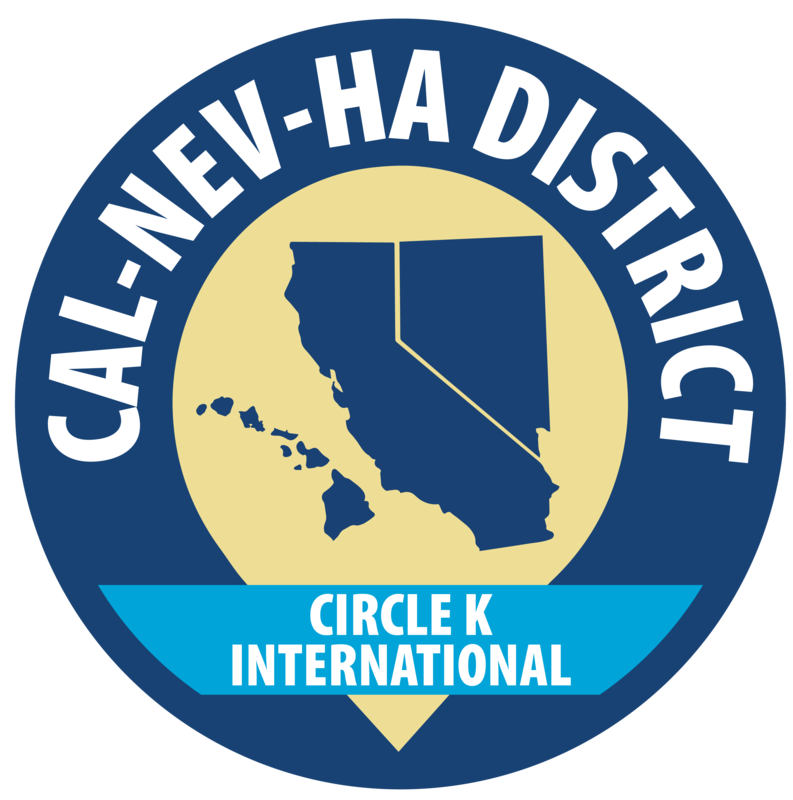 Welcome to the Sunset Division of California-Nevada-Hawaii Circle K! We are one of the 9 divisions that make up this district dedicated to serving our community and striving to better our world through service, leadership, and fellowship. Our division was established back in July 9th, 2012. You can always guarantee you will witness an amazing sunset in our division!